Onbux in ye olde mowrnings: Petrus Apianus. 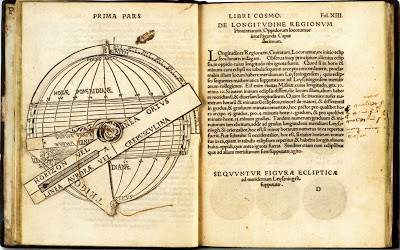 Cosmographicus liber Petri Apiani mathematici, studiose correctus, ac erroribus vindicatus per Gemmam Phrysium, 1529. Petrus Apianus. Cosmographicus liber Petri Apiani mathematici, studiose correctus, ac erroribus vindicatus per Gemmam Phrysium, 1529. Petrus Apianus. 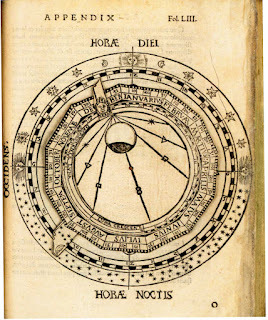 Cosmographicus liber Petri Apiani mathematici, studiose correctus, ac erroribus vindicatus per Gemmam Phrysium. 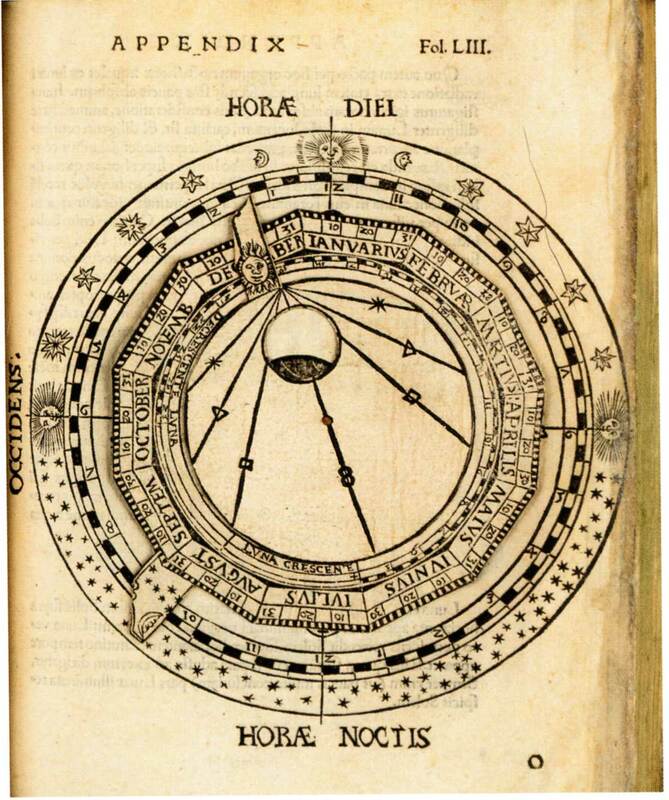 - Vaeneunt Antuerpiae : in aedibus Rolandi Bollaert, 1529. - LV,  f. ; Fol.